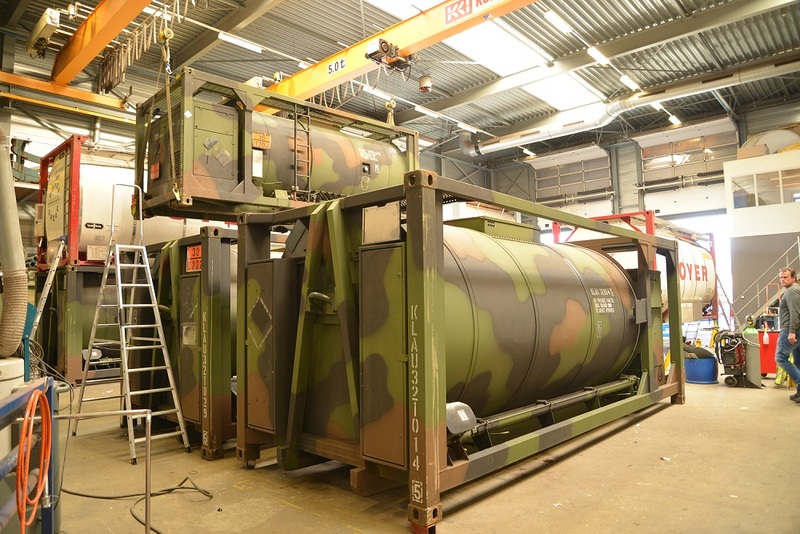 Aspenal B.V. – tank container services, is our chosen partner for any repair, modification, refurbishment etc. Their premises are adjacent to our office on the Europoort site. Aspenal has been operating for over 15 years in the tank container market and has developed a reputation for offering a complete, flexible and professional service. Compared with other repair depots, Aspenal is one of the largest players in the European market. 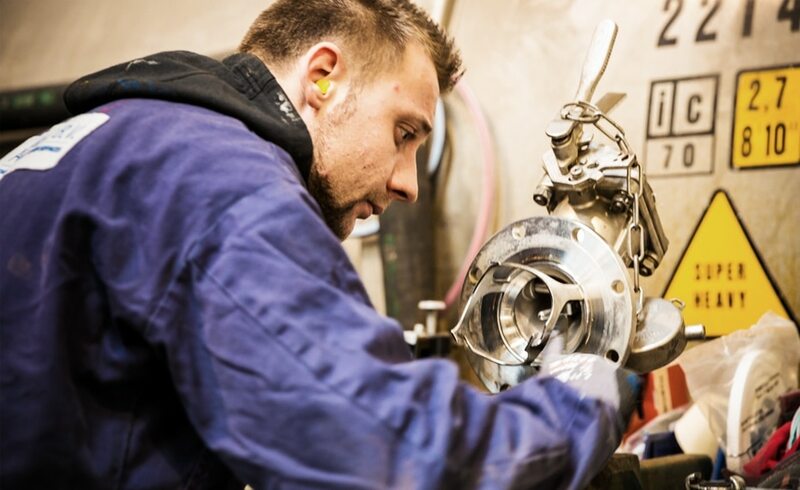 With an extensive workshop with 90 workstations for in service repairs & maintenance (>2500m2) and more than 100 tank repairs a day, a wide range of tank container operators are among the customer base. The range varies from the largest global operators to a small local player in the market. The continuous training program allows an ever increasing range of services and generally offers its clients the shortest possible down time for their logistic product. The quality of Aspenal’s work and working processes are constantly under review to ensure high standards of workmanship, despite the drive to reduce the down time. Flaxfield regularly contract Aspenals services to allow the Singamas and JOPM factories to offer a higher degree of customized units to their clients. This can range from applying linings, fitting and commissioning of glycol heating or cooling systems through to thermal oil heating systems. Their ideal location offers a client the opportunity of being more heavily involved, on a daily basis, in the finishing of their particular product. Next to the ‘in-service work’ Aspenal has a separate workshop of 765m2 for special works such as modification, refurbs, cooling and heating, GPS systems, lining, etc. Work is carried out with original parts from premium brand suppliers. If necessary, Aspenal cooperates with Flaxfield and makes use of their engineering capacity. Flaxfield provide assistance with specifications, 3D drawings, calculations, advice and certification of engineering projects. Periodic 2,5 and 5 year testing is also carried out for all type of tank containers. These tests are certified by a range of well-known third party supervisors as SGS, Bureau Veritas, Lloyd’s Register, etc. Aspenal has an extensive assortment of fittings, bottom discharges, manholes, valves and like on stock. These include lined valves, lined pressure relief valves and some specialized food and sampling valves. Monday to Friday 07.00 h. – 21.00 h.